CHARLOTTE, N.C. - Duke Energy, the nations largest electric utility, today deployed 150 additional workers to help other utilities in eight states restore power to 4.7 million homes and businesses in the aftermath of Hurricane Sandy. 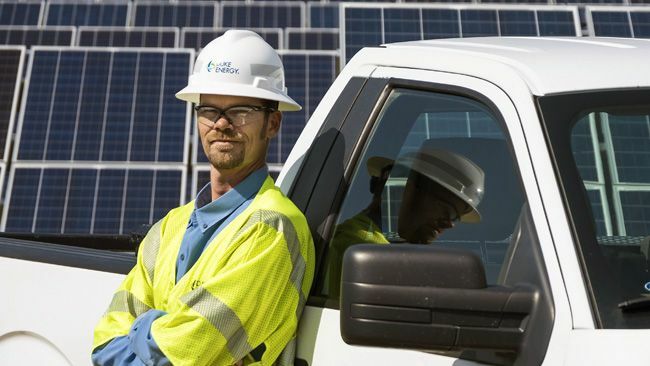 Duke Energys storm team now totals 2,850 employees and contractors working in Connecticut, Maryland, New Jersey, New York, Pennsylvania, Virginia, West Virginia and Ohio. Duke Energy communicator Lee Freedman  embedded in New York City with a Duke Energy underground power repair crew  is posting live updates on Twitter @leefreedman. Freedman also is blogging on Duke Energys http://www.sheddingalight.com web site. The 20 Duke Energy technicians with whom Freedman is embedded specialize in repairing major underground power systems like those damaged by record floodwaters in Manhattan.